For an activity with a difference why not treat yourself and the lads to a cocktail masterclass at your local Cocktail bar? 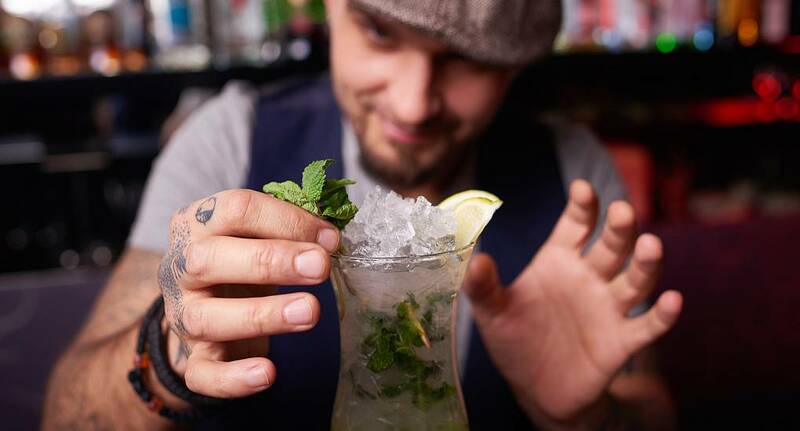 Learn how to mix, muddle and mash your favourite tipples under the supervision of our vodka cocktail experts. Taste your creations along the way and have a great night learning and laughing at the same time as enjoying your creation.